Happy Hippo, Angry Duck; But Not the Armadillo; Dinosaur Dance! ; Are You A Cow? 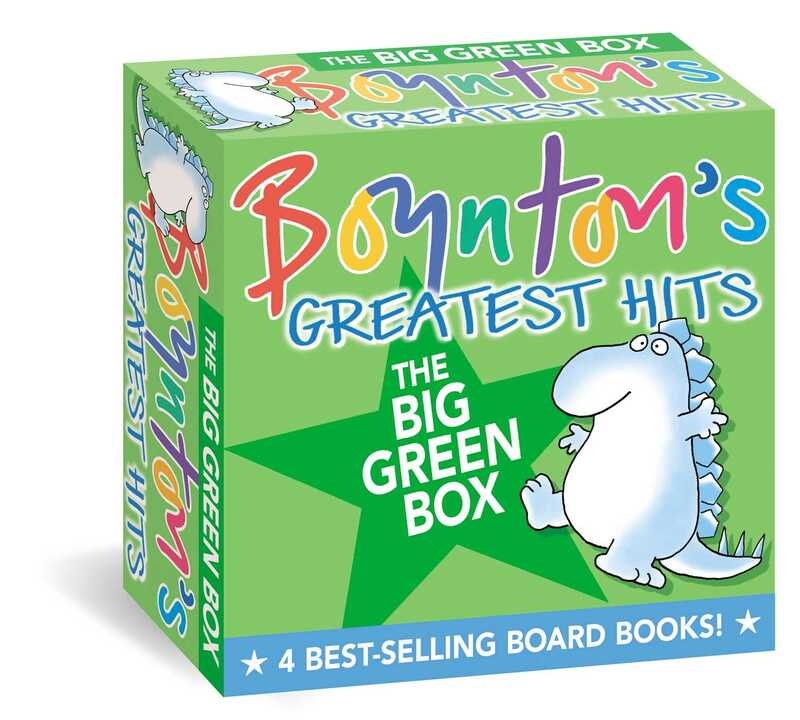 These four favorite board books from beloved and bestselling Sandra Boynton are now available in one hilarious set! It’s a perfect collection for terrific little kids.